Ever felt like you are in a battle? With your kids. A friend. Your spouse. (raising my hand). What if we viewed the battle differently? Instead of using the same failing tactics (anger, nagging, retreat…), you and I tried another approach. Most of us know the Sunday School strategy: to “pray without ceasing”. But when do you pray in your day? Maybe in the morning. Before meals. Putting kids to bed. And what do you pray? For needs to be met. Out of gratitude. Or desperation. Have you ever considered writing down Scripture and praying for God to move in specific areas of your life? With fervent prayers? Well, the latest hit movie, “War Room” defines the true enemy and disciples viewers in a practical battle strategy. If you want to be inspired for how prayer can impact your life and change your attitude towards others, please see this new movie. 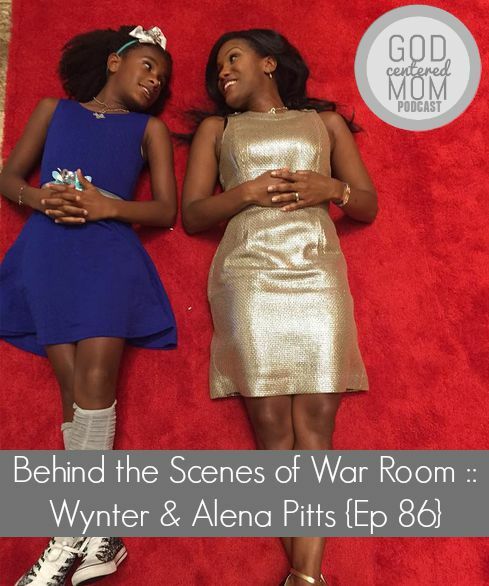 On today’s podcast episode child actress, Alena Pitts (11 years old) and her mom Wynter Pitts (author of “For Girls Like You”, tween girl devotional) give us a behind-the-scenes look at the “War Room” movie. 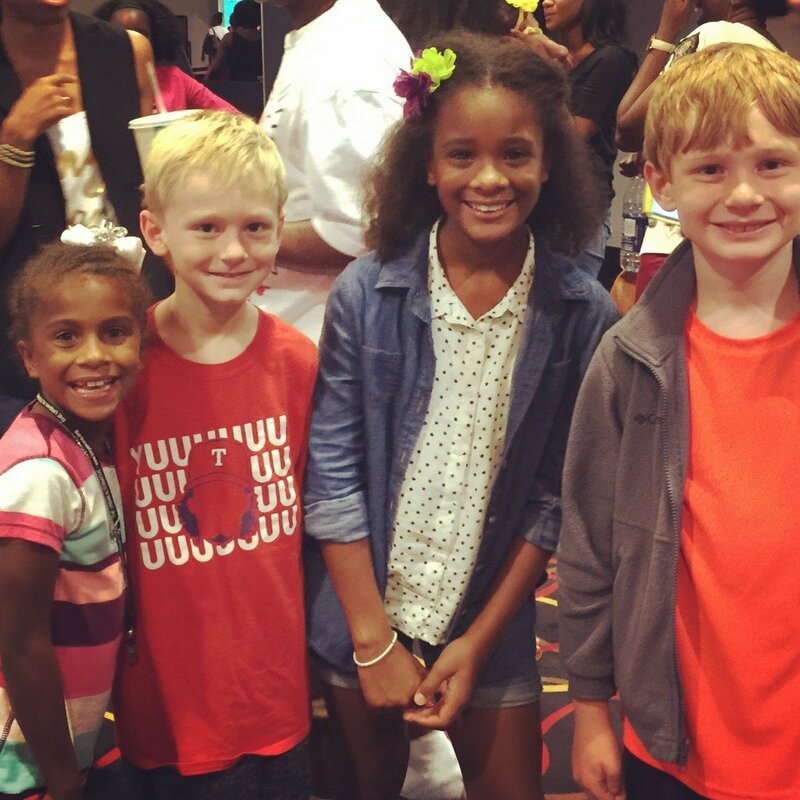 Alena & Wynter also share how filming the movie impacted their prayer lives. Hear about their favorite clips in the film. And at the end of the episode my 10 year old son gives his movie review. My hope is you see the movie, get inspired, and start praying with a real battle strategy. If you need help, I found women who have mentored me in prayer. Ask someone whose prayer life you admire to meet with you once a week for an hour. Make a plan, pray fervently and watch God move.